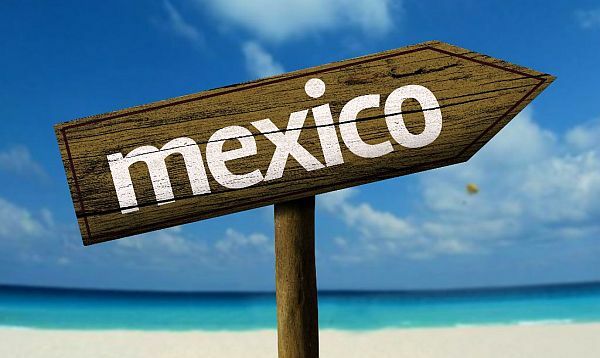 There are many reasons why more and more people are choosing to buy homes and live in Mexico. The experts at MEXLend Mortgages examine a few motivating factors that make moving here so attractive. Puerto Vallarta, Mexico - It's hard to get an accurate account of Mexico without spending real time in this incredible country and experiencing its wonders first-hand. There are many reasons why more and more people are choosing to buy homes here and deciding to change their whole lives to move here and live amongst its magic. It's easy to identify Mexico with beautiful beaches, good food, tequila and Mariachi music; but in reality there is much more extraordinary beauty hiding beneath the surface than meets the eye. Just to name a few, although there are 1000s of artists, singers, movie stars, writers, scientists, philosophers, and many other extraordinary people that were all born and raised right here in Mexico. 2. Mexico has almost every kind of landscape imaginable, and has some of the most fertile lands in the world. Jungles, mountains, valleys, beaches, rivers, deserts, forests & more. 3. This incredible country is known for more than just tacos and tequila. You can thank Mexico for some of the world's best coffee, mezcal, Caesar salad dressing, tortillas, guacamole, chocolate, color TV... and even birth control. There are countless reasons why more and more people every day are recognizing the magic that can be discovered in this country and are choosing to live in Mexico. Luckily, MEXLend is the most experienced residential mortgage broker in Mexico. We are here to help you secure the loan you need to make that move into the home you've been dreaming of, or find that perfect vacation home for you to guarantee time spent here whenever you wish. Contact us today! Are you looking to purchase vacation or investment property in Mexico? To discover which one of the many mortgage loan options that MEXLend offers is right for you, visit MexLend.com or MexLend.com.mx, call (322) 222-7377 in Vallarta, toll-free at 1.800.3.Mi.Casa in Mexico or (917) 779-9061 from the US or Canada.